For the locations, please see the conference map. The biggest metropolis in the Baltics, Riga perfectly blends timeless tradition and cutting edge cool. Drop in and get energized by a city with surprises on every road and rooftop. A Nordic blonde with a fiery heart, there’s much more to Riga than meets the eye. In its 800 years of turbulent history, everyone from German knights to Swedish kings and Soviet commissars have left their footprints, and today Latvia’s capital is an exciting European metropolis at the crossroads of eastern and northern Europe. Riga’s astonishing skyline tells the story, as the timeless Gothic spires in the Old Town mingle with the fantastic facades of one of the world’s richest collections of Art Nouveau on the grand boulevards. 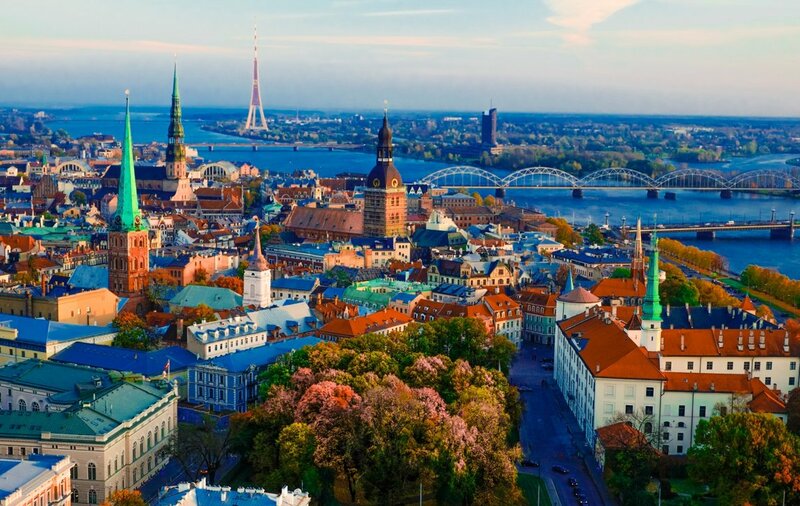 Riga is a UNESCO World Heritage site of cobblestones and breathtaking river views, as well as Europe’s Wifi capital with almost 1,000 spots to get online for free. Riga has an international airport and it is easy to reach by air (http://www.riga-airport.com/en). 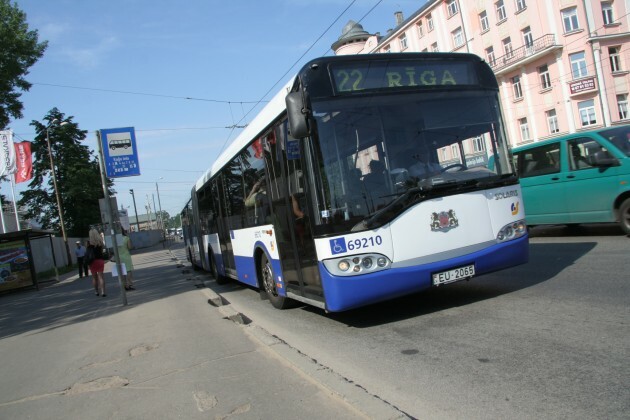 From Riga airport, there is a regular bus to city centre (distance approx. 10 km), bus line no 22 which runs about every 10 - 30 minutes, journey time to city centre takes about 30 minutes. A regular ticket for one trip can be bought from the bus driver 2.00 EUR, but if you buy it before commencing your trip at the airport services and tourism information bureau "Welcome to Riga", in a ticket vending machine at the stop of Bus 22 and in Narvesen press kiosks at Level 1 and 2 of the terminal. Regular one-way ticket will cost you only (1.15 EUR). Taxis are generally easy to get. There are several taxi stands in the city centre. For a taxi ride from Riga Airport to the city centre you may expect a fare approx. 15 euros. Please visit The Weather channel for updated news on weather in Latvia. You can also get a 5-day forecast of the local weather in Riga. The sole official language of Latvia is Latvian, which belongs to the Baltic language group of the Indo-European language family. In addition, you may expect that most people (particularly younger people) have at least basic knowledge of English. The Latvian currency unit is the Euro. There are numerous cash machines (ATMs) and accepting all major credit cards. Major credit cards, in particular Visa, Eurocard and Mastercard are widely accepted almost everywhere (in hotels, restaurants, shops, taxis, cafeterias, bars, etc.). Please note that the conference participants are not covered by any insurance (travel, medical, accident or liability) taken by the Conference Organisers. The Conference Organisers cannot accept liability for any loss or damage suffered by any participant or accompanying person or other person during travel to and from the congress or during the congress. Participants are advised to consider purchasing their own travel insurance and to extend their personal policy to cover personal possessions.